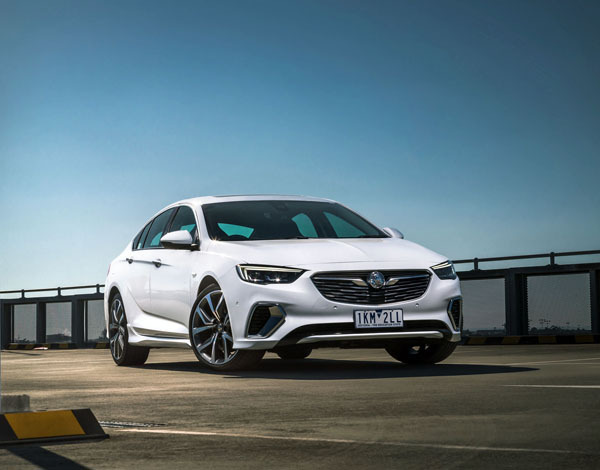 Australian engineers working on the next-generation Commodore may have played a major part in having the Opel Insignia listed as a finalist for the 2018 World Car of the Year awards. 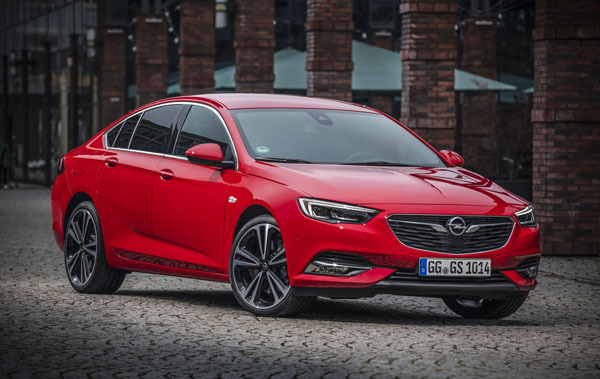 Opel Insignia has had many positive reviews in Europe since its introduction a few months ago – and that’s with just the four-cylinder turbocharged engine. We feel sure they will love the performance of the V6 engine if they get to sample it. That powerplant wouldn’t have been engineered into the car but for pressure from Holden. The World Car of the Year awards are a major event in the automotive world, being judged by top level motoring journalists from Asia, Europe, and North America. Australia falls into the Asian region. 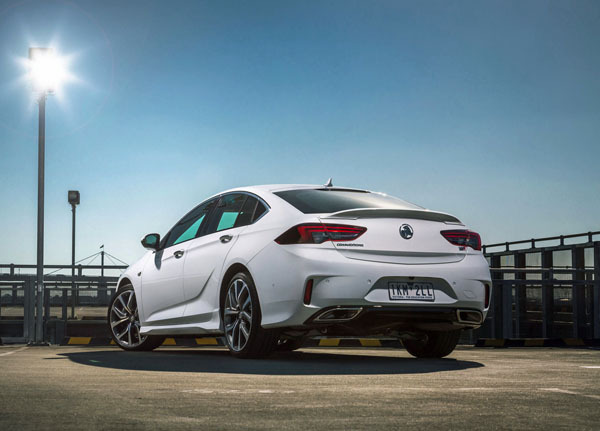 Australian development on Insignia to transform it into the ZB Commodore focused in particular on the V6 AWD VXR and V6 AWD Tourer models, though quite a bit was also done on the turbo-petrol four-cylinder. Holden engineers have accumulated well over 100,000km on Australian roads, both at the company’s Lang Lang proving ground and throughout Victoria, testing everything from local suspension and steering tunes to radio and satellite navigation reception. Holden ZB Commodore is due to be launched at a date yet to be announced late in February. The 2018 World Car of the Year gong is due to be awarded at the New York International Auto Show that opens on March 30, 2018 and runs to April 8.